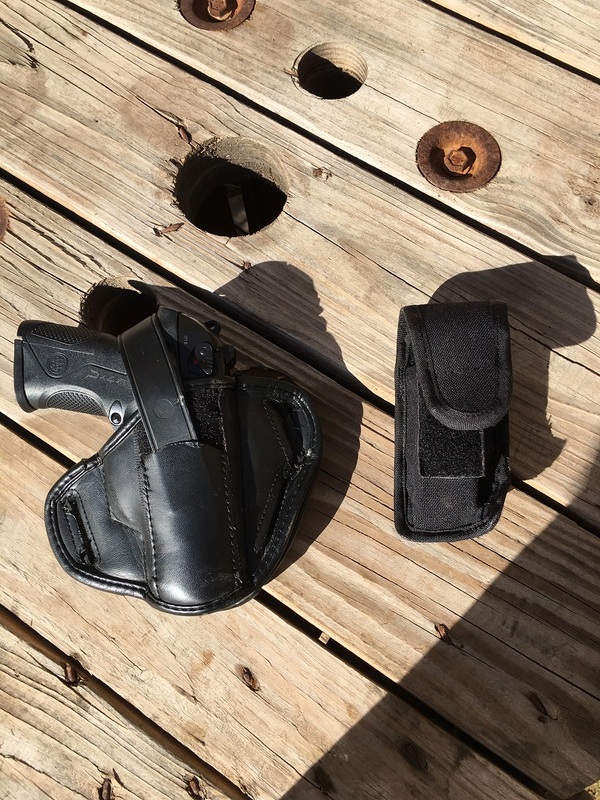 I wrote here before about carrying an old .38 revolver as a self defense tool. It certainly did the job, and I didn’t feel unprotected while it was on my hip, but there were a few drawbacks. It was heavy, and it had very limited firepower compared to modern autoloaders. So what did I do? I purchased a modern autoloader. 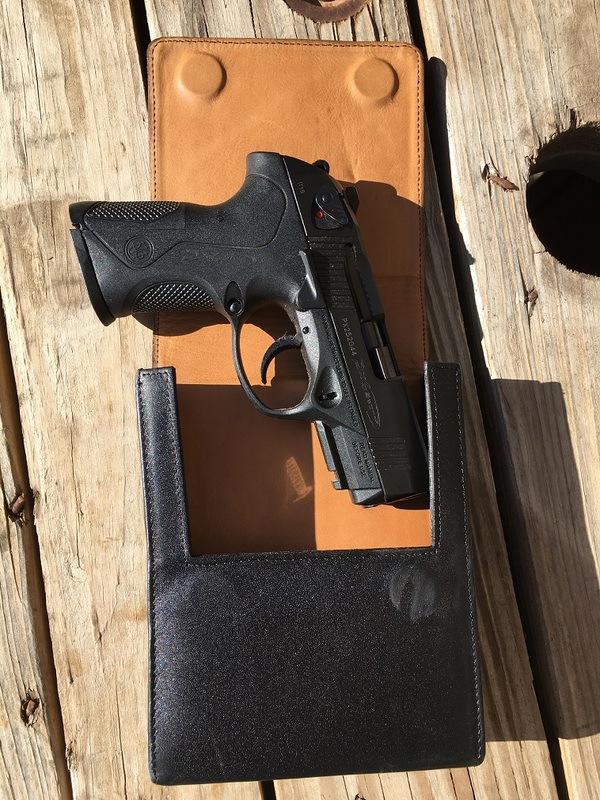 It is a Beretta Px4 Storm, the compact version. The gun is a polymer frame autoloader with a 15 round magazine. Nothing particularly innovative about that, certainly. The good folks at Beretta insist that they have a different wrinkle, though. 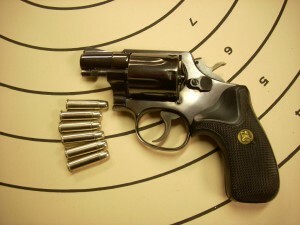 It is a “rotating barrel”, something that first appeared about 20 years ago on their 8000 series of handguns. The idea is that the barrel rotates upon recoil, unlocking from the frame during the cycling action. 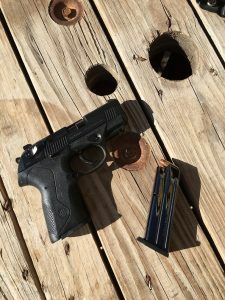 Beretta claims that this has the effect of stretching out the time the gun takes to cycle, meaning that perceived recoil and muzzle flip are both greatly reduced. Well, I’ve seen a whole bunch of gimmicks in my day, and most of them don’t deliver. I really didn’t expect much when I first hung a target at the shooting range and loaded up. This whole reduced muzzle flip thing was probably just marketing oil for the masses. Except that it really seems to work pretty much as advertised! Surprised me, I must say. On aspect of the design which might aid in in the whole reduced muzzle flip is that the gun is very top heavy. 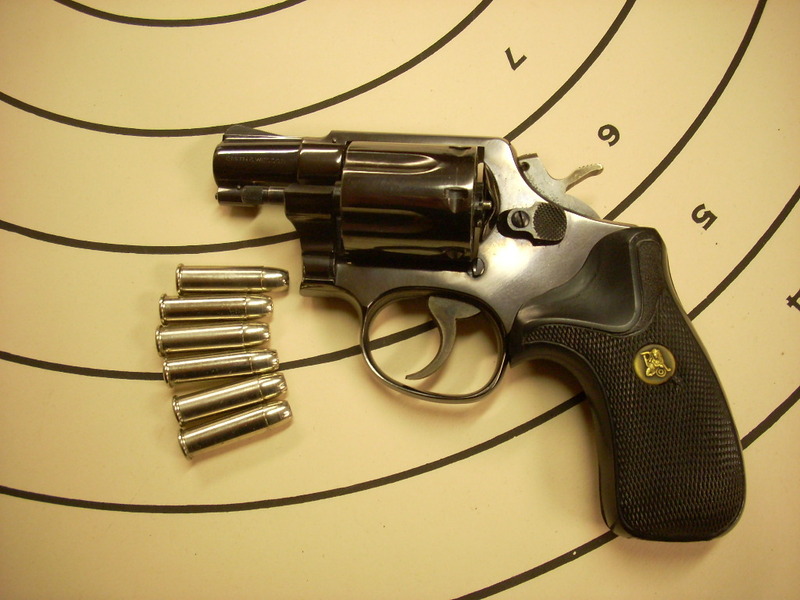 The barrel is more robust than most found in polymer guns intended for concealed carry, something which is supposed to contribute to th durability of the handgun. Beretta claims that the Storm is capable if firing 100,000 rounds without requiring any major repairs. I don’t know if that is true or not, as I have only fired about 800 through mine so far. I’ll let you know in 50 years when that particular milestone is reached. So far as hauling it around, I usually carry the handgun in a belt slide holster with an extra magazine riding in a velcro pouch. This works pretty well for me, although your own mileage may vary. I’ve also mentioned that my workplace does not object to me carrying a defensive handgun while on the clock, with the only restriction being that it has to be concealed. So how does one go about concealing a handgun when the dress code is business formal? The shirt has to be tucked in, so belt carry is out. 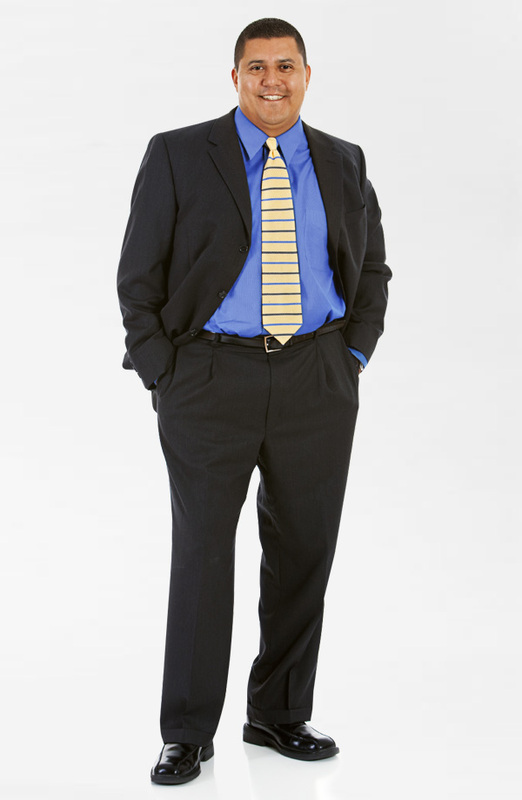 It is possible to wear a shoulder holster but that means the jacket has to be worn at all times, which would be absolute misery in the West Texas heat. In most cases, I would recommend either a pocket holster or ankle holster. Unless someone wanted to go in for one of those gimmick holsters, of course. So what did I do? 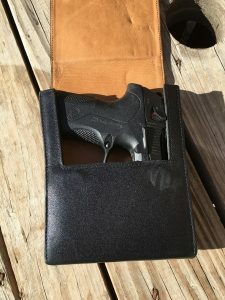 I decided to use a gimmick holster. 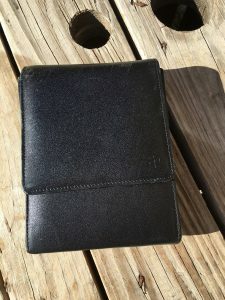 It is a design that has served me well in the past. It is a holster from the good folks at Sneaky Pete. Years ago, my car died a very permanent death. I had to use a bicycle to get to and from the job I had at the time, pedaling home in the wee hours of the morning. I lived in a crime ridden neighborhood, yet my employer was very clear about how they would immediately fire anyone discovered to be armed. I carried a Kel Tec P-11 in a Sneaky Pete and no one was the wiser. Those two round things you can see on the inside of the flap are magnets, there to keep the flap in place while walking around. 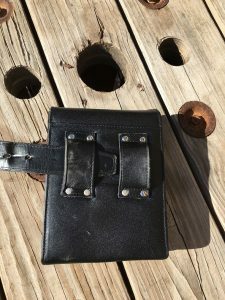 Although there are models of this holster with clips, I prefer belt loops. And, of course, we must not forget the reload. Sharp readers will have already noticed that a fully loaded Px4 Storm weighs about as much as that .38 revolver I mentioned earlier. Doesn’t that bother me? Yeah, it does a bit. But I’m willing to put up with it when the gun holds 15 rounds instead of 6. Sounds like a good call to me. I don’t have a trigger time on Px4, but I head good things about it (e.g. in videos by Mr. LifeSizePotato). BTW, the rotating barrel existed for a long time. Steyr-Hahn Model 1912 had one, and it looked and worked almost exactly like Stoeger does. Thank for the heads up on the Steyr-Hahn and Stoeger! That looks cool. I hope it gives you a good and long service. That holster looks like it does a good job of concealing the contents. 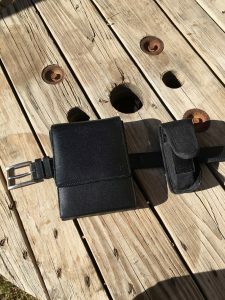 But, it seems fairly large compared with a mobile phone holster – does anyone ever mistake it as that, or ask what’s in it? Knirirr, a couple people have mistaken my Sneaky Pete holster for a tablet of some kind. When another person asked, I told them it was a “personal health and safety device”. My obvious poor health makes this a good cover story for me. Thanks – a cunning obfuscation, indeed!